Florence Nightingale (1820-1910) is best known as a reformer of hospital nursing during and after the Crimean War. 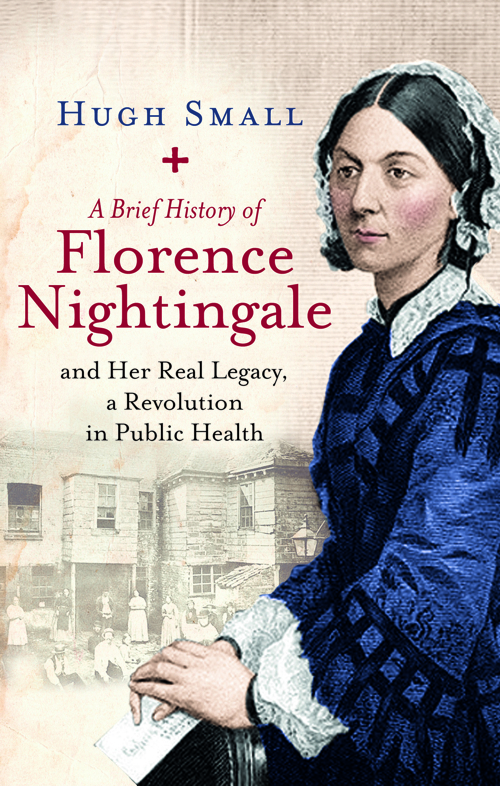 Hugh Small’s Florence Nightingale, Avenging Angel (published by Constable in 1998) first revealed the true story of the disaster in her wartime hospital and why it caused her to change course and campaign for wider public health reform. 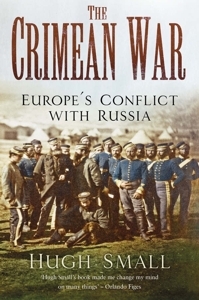 Medical historian James Le Fanu, in a Daily Telegraph review, called it ‘a masterly piece of historical detective work’. Hugh Small’s new biography of Nightingale, published in August 2017 by the Robinson imprint of Little, Brown Book Group, adds the dramatic sequel to her journey from tragedy to triumph. It reveals that Nightingale created the public health legislation of 1875 which historians now agree caused the astonishing increase in national life expectancy over the period 1874-1935, before medicine could make any contribution. This achievement is unrelated to the hospital reforms with which Nightingale is usually associated. It establishes her reputation as one of the most important social reformers in modern history, whether male or female, elected or unelected. 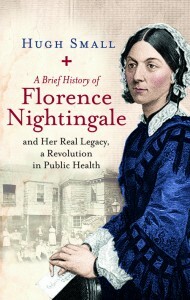 See Florence Nightingale and her Real Legacy: a Public Health Revolution on Amazon.